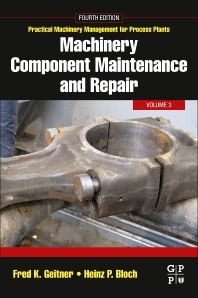 Machinery Component Maintenance and Repair, Fourth Edition, Volume three in the Practical Machinery Managment for Process Plants series provides the latest research and industry approaches in easy to understand, bite-sized chunks. Extending the life of existing machinery is the name of the game in the process industries, and this classic text is still the best, most practical and comprehensive source for doing just that. This updated edition is completely revised and updated throughout, especially in sections regarding Maintenance Organization and Control for Multi-Plant Corporations, Repair and Maintenance of Rotating Equipment Components, and Protecting Machinery Parts Against Loss of Surface. 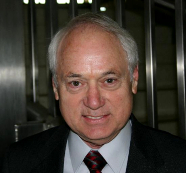 Fred K. Geitner is a registered Professional Engineer in the Province of Ontario, Canada, engaged in process machinery consulting. He retired from Imperial Oil with 20 years of service as an engineer.